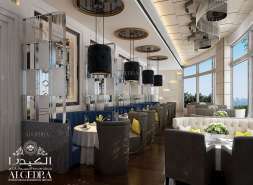 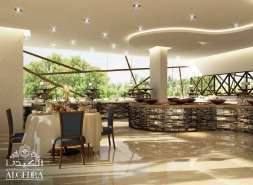 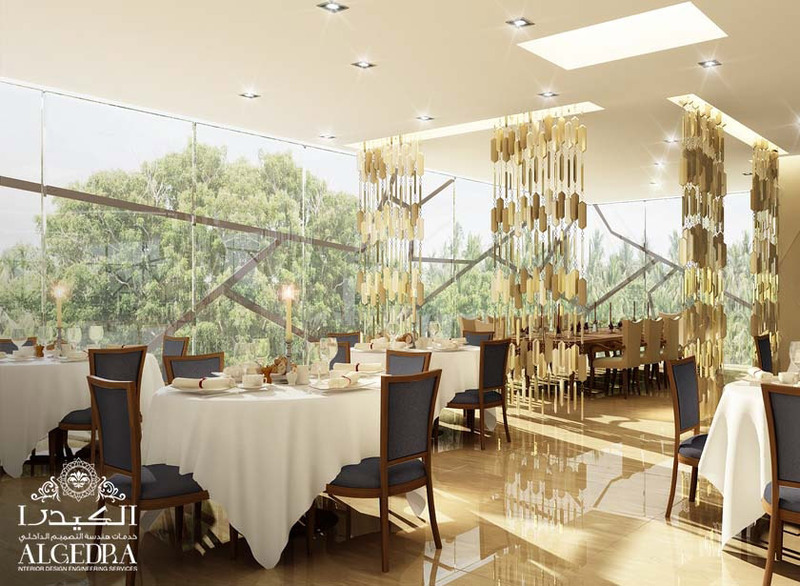 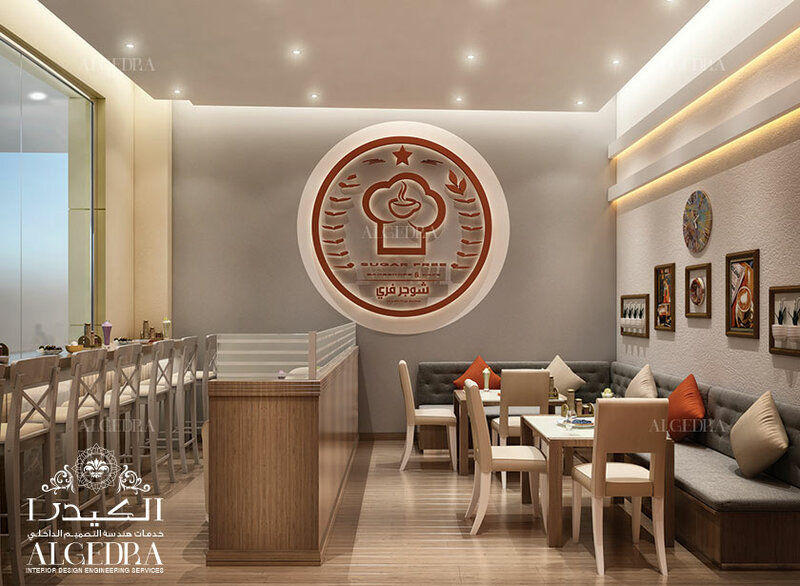 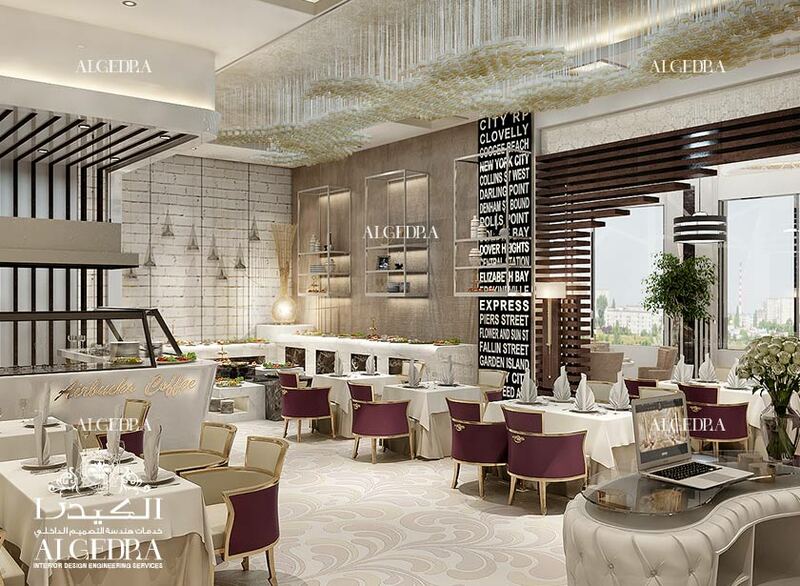 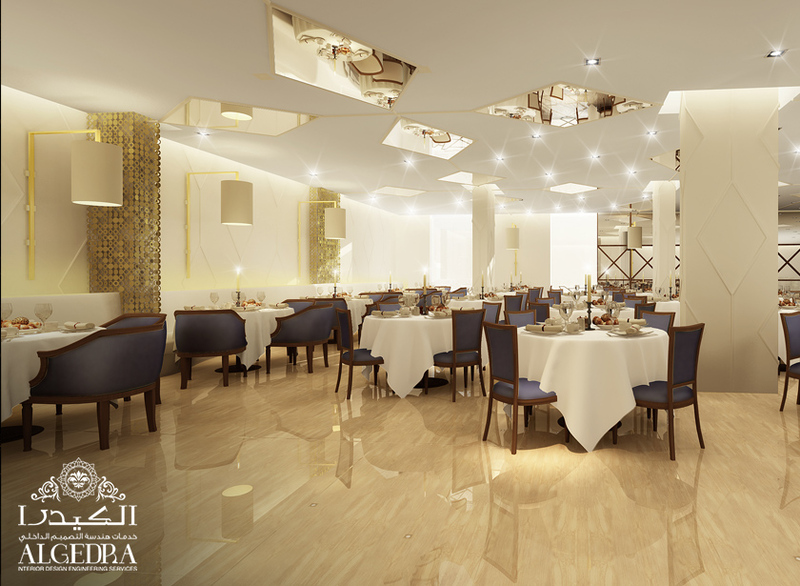 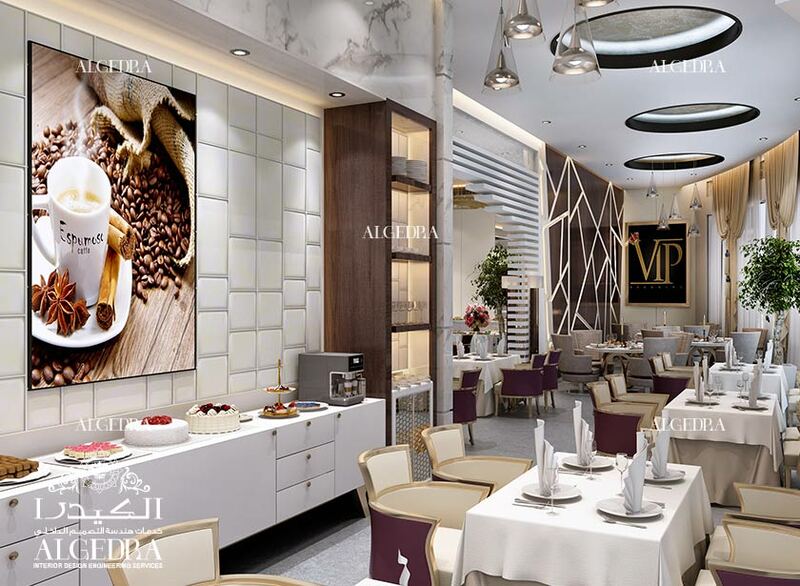 Restaurants and cafes interior design in ALGEDRA Interior Design has attracted many people. 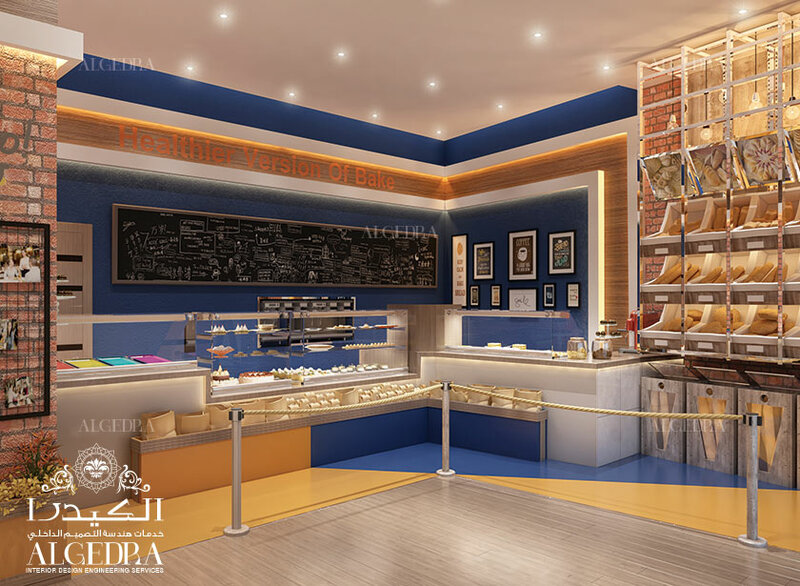 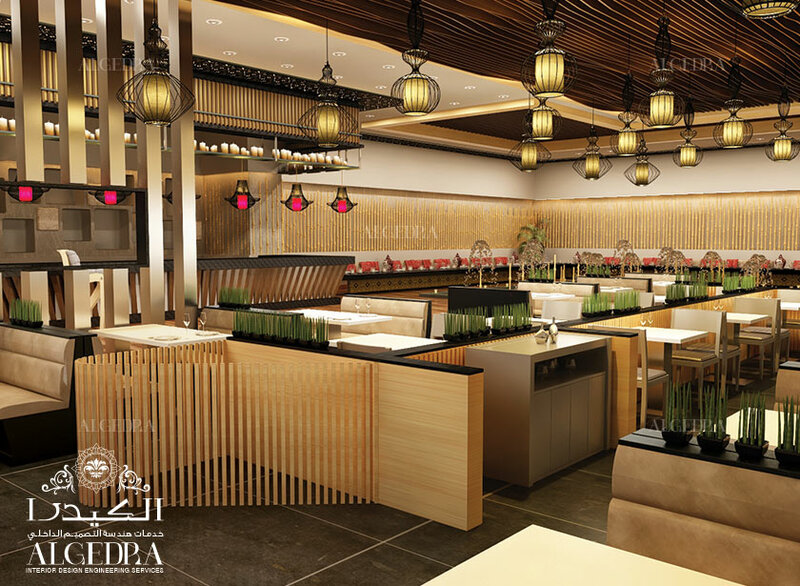 As Restaurant design sets the stage for customers dining experience, you want customers to feel comfortable and enjoy their meals. 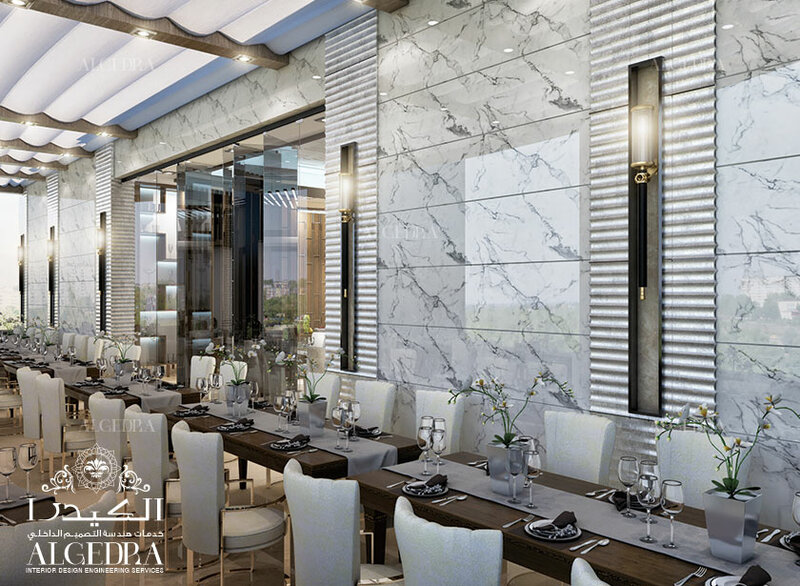 The design of a restaurant should be a balance between a welcoming ambiance and maximum seating capacity and the most important, restaurant interior design should make guests feel comfortable. 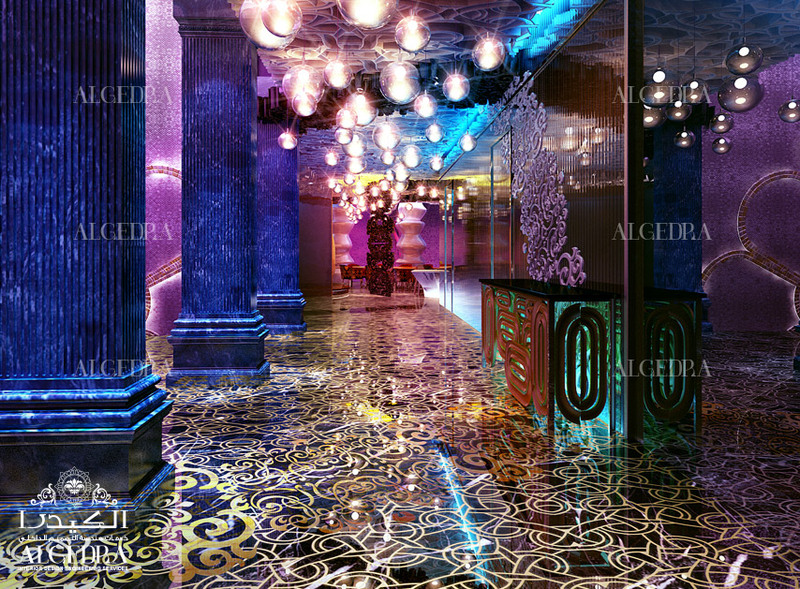 They should feel the beauty of the place, the harmony between colors, and creativity in smart sound system etc. 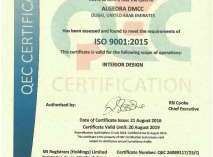 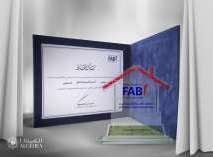 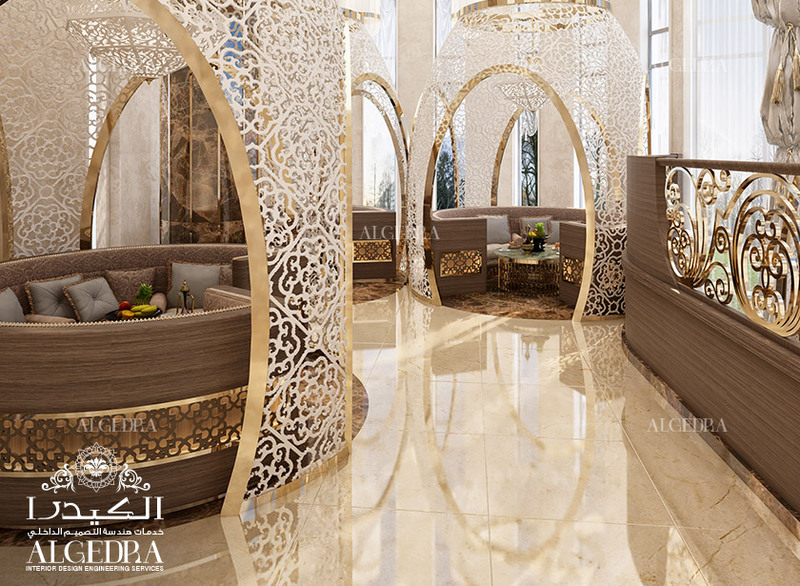 In ALGEDRA Interior Design, this is what we seek to achieve. 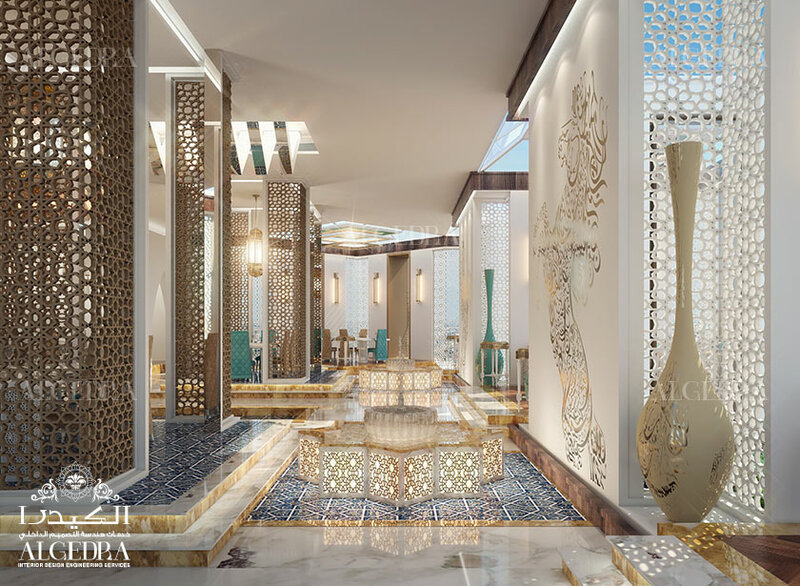 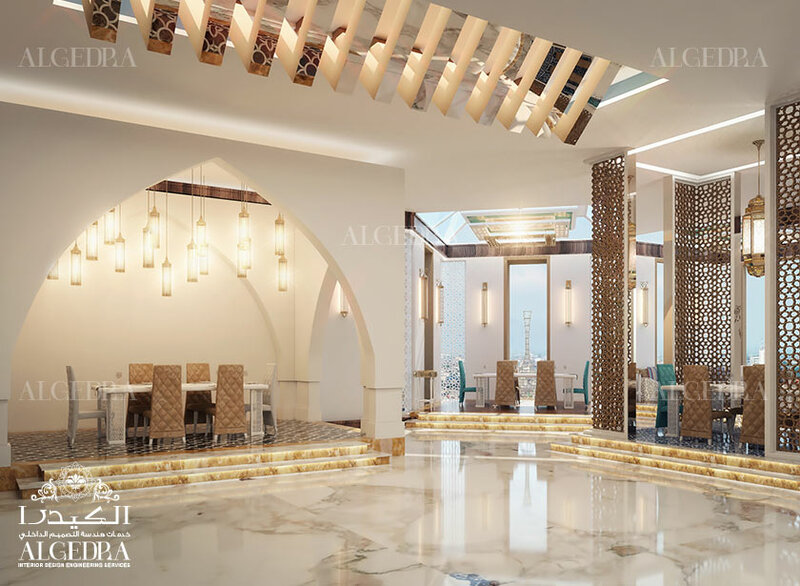 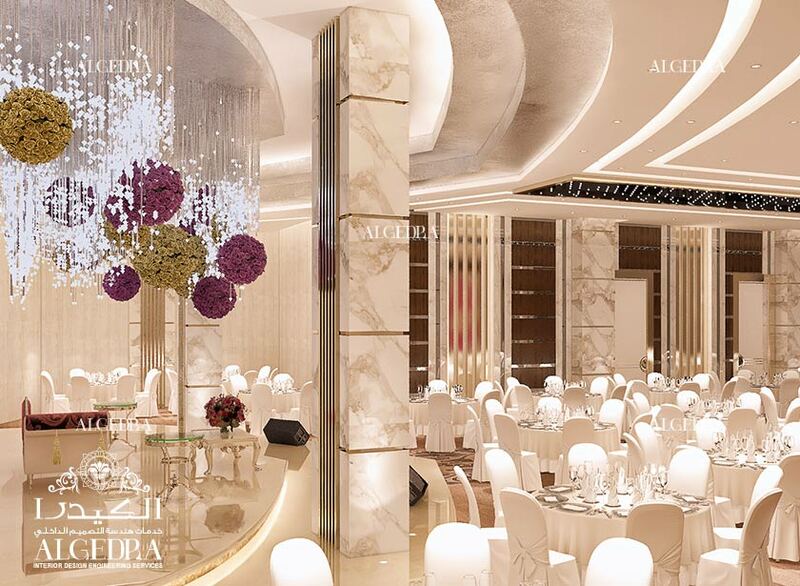 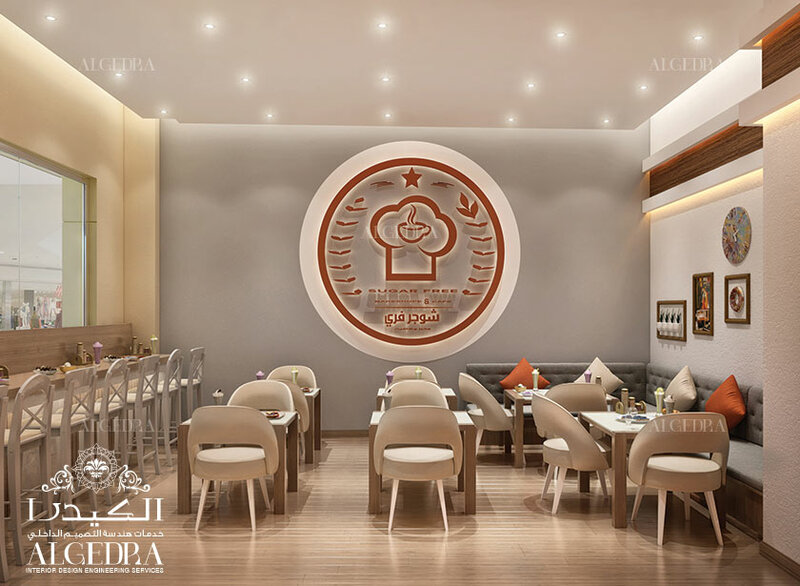 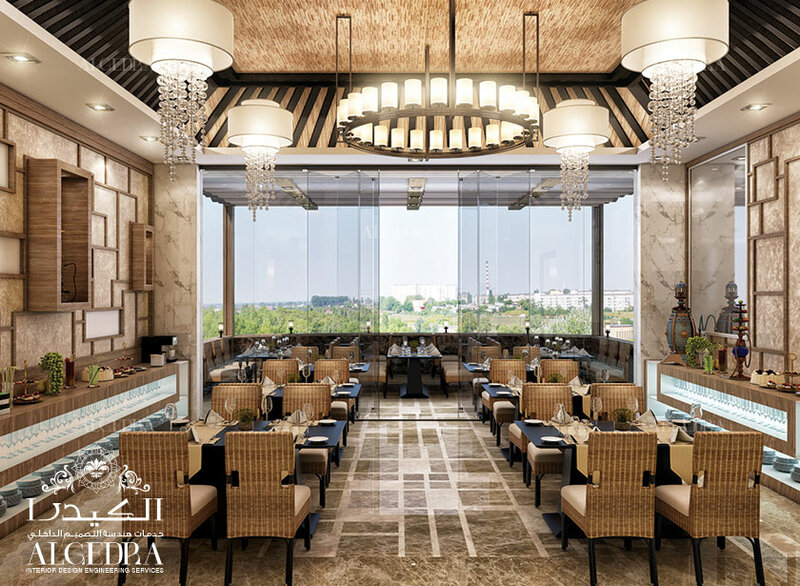 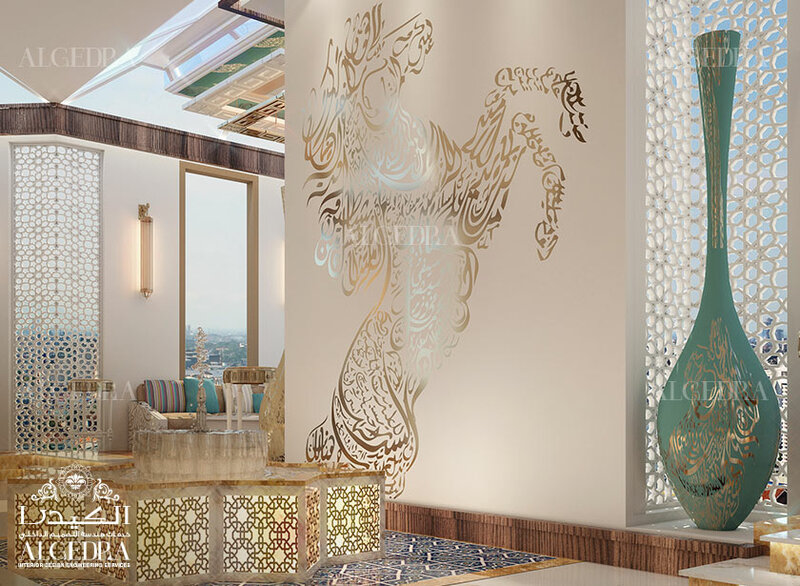 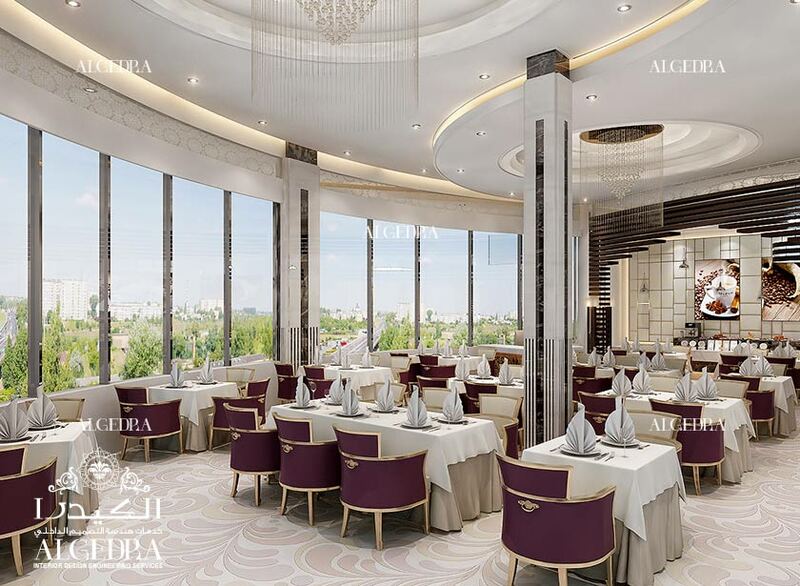 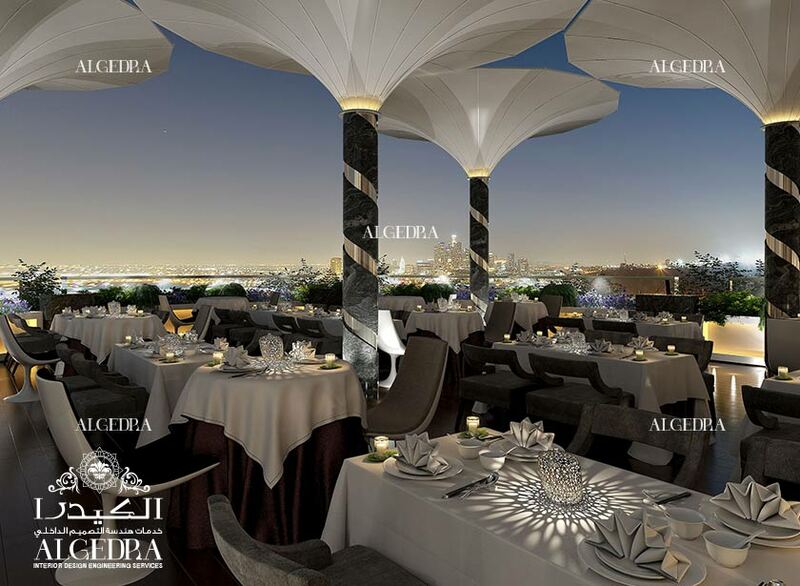 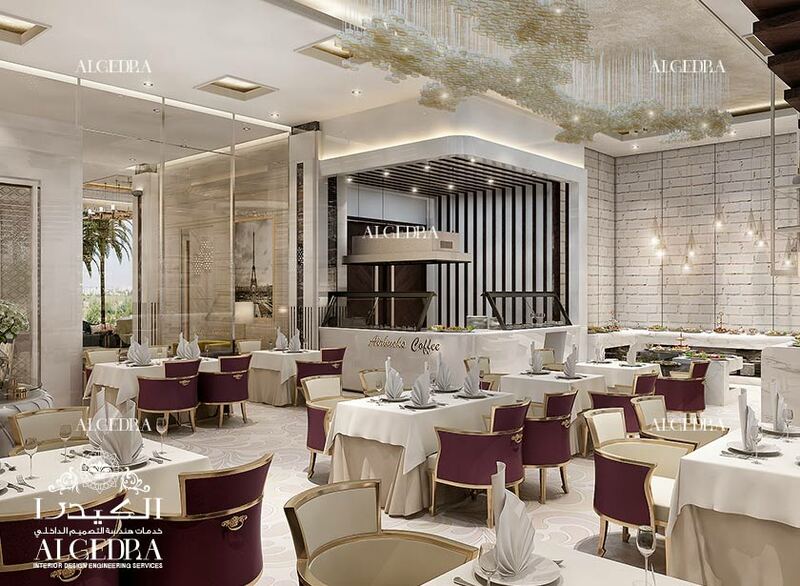 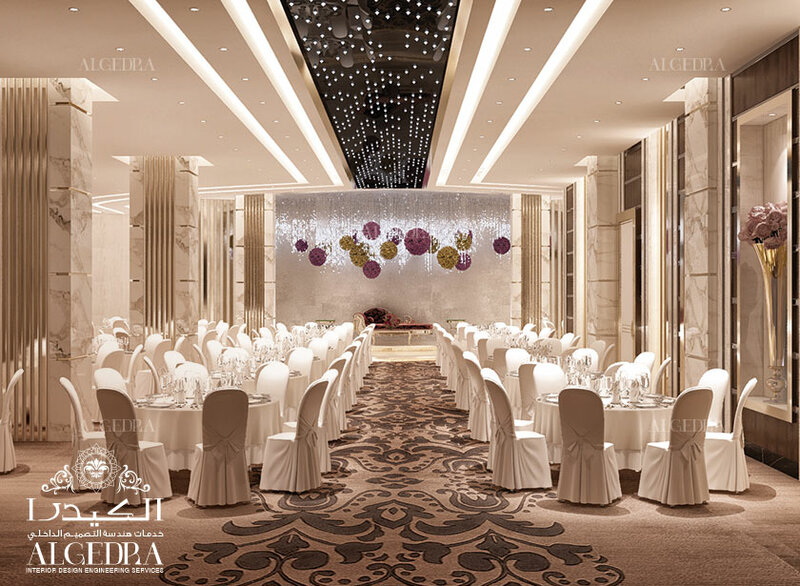 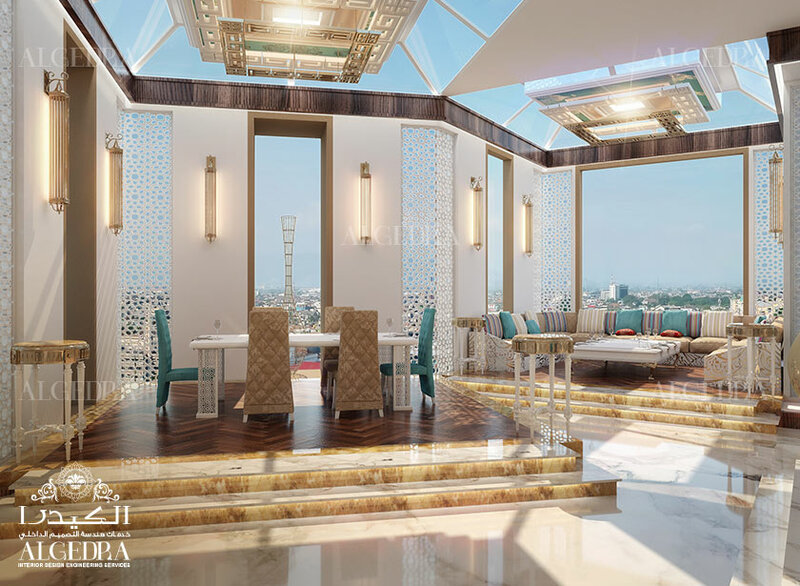 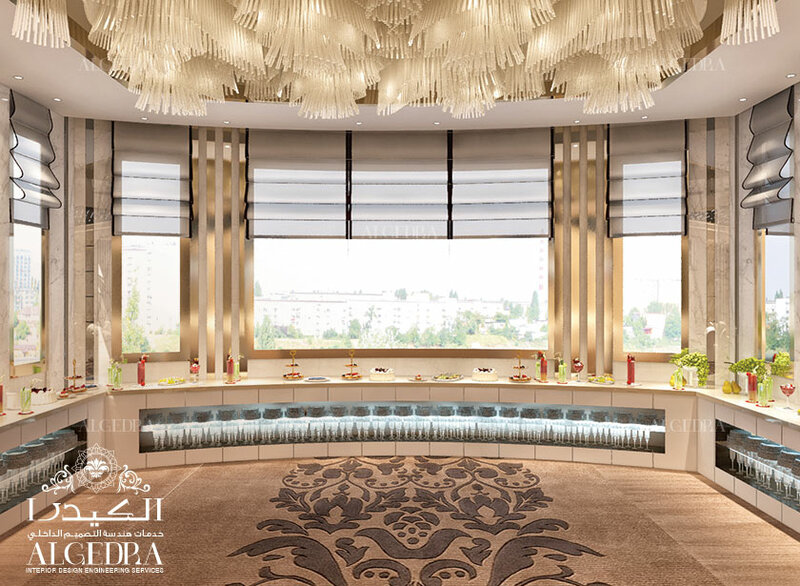 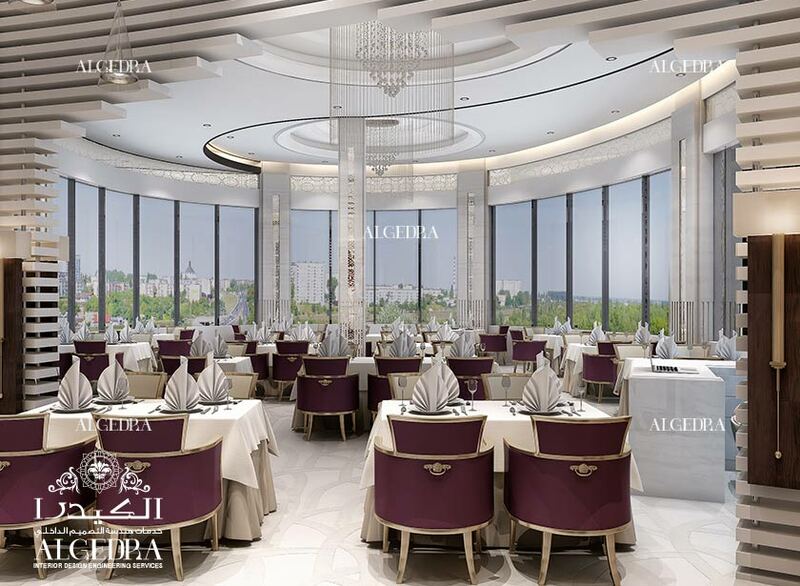 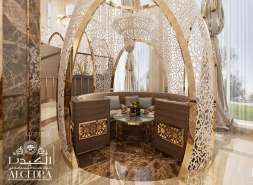 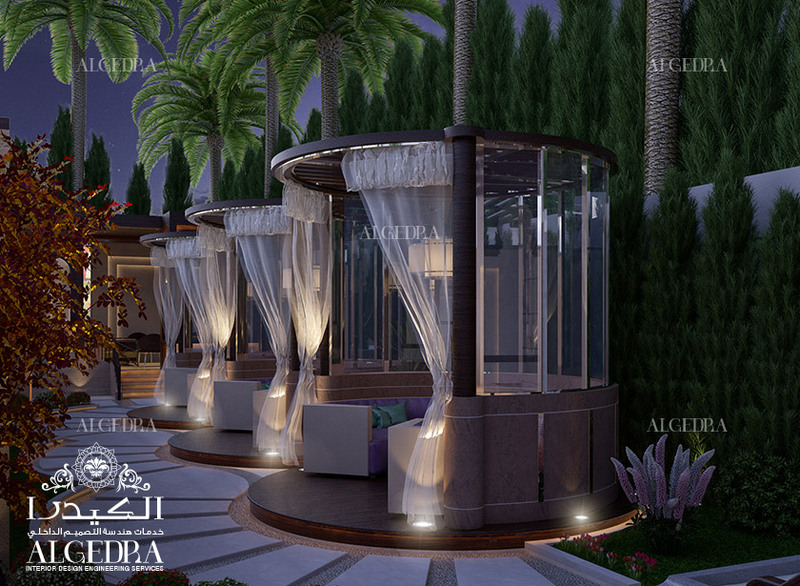 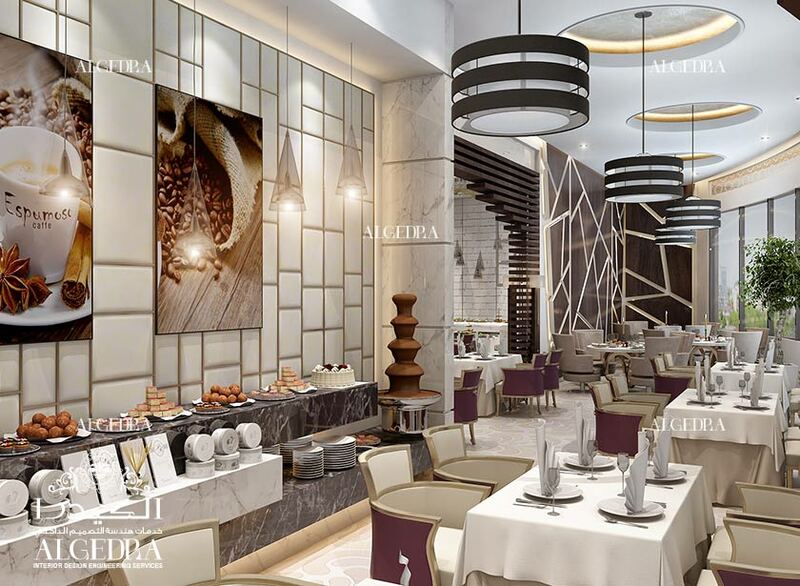 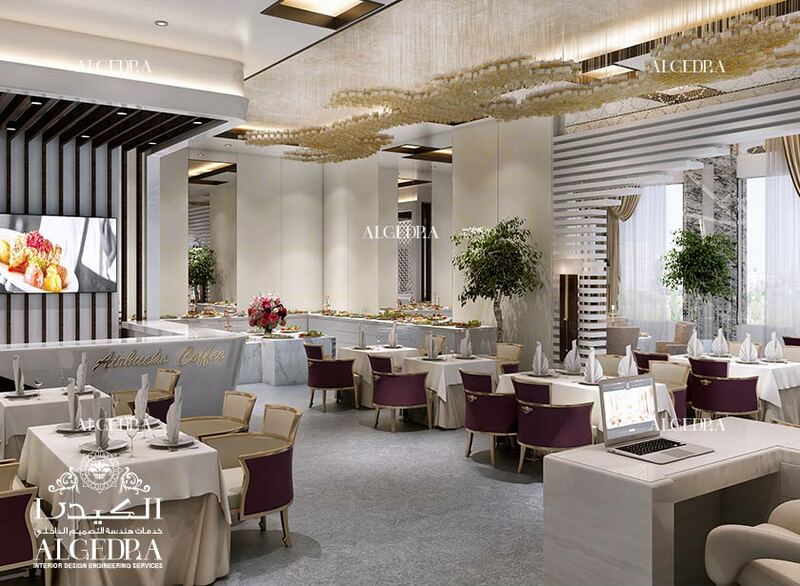 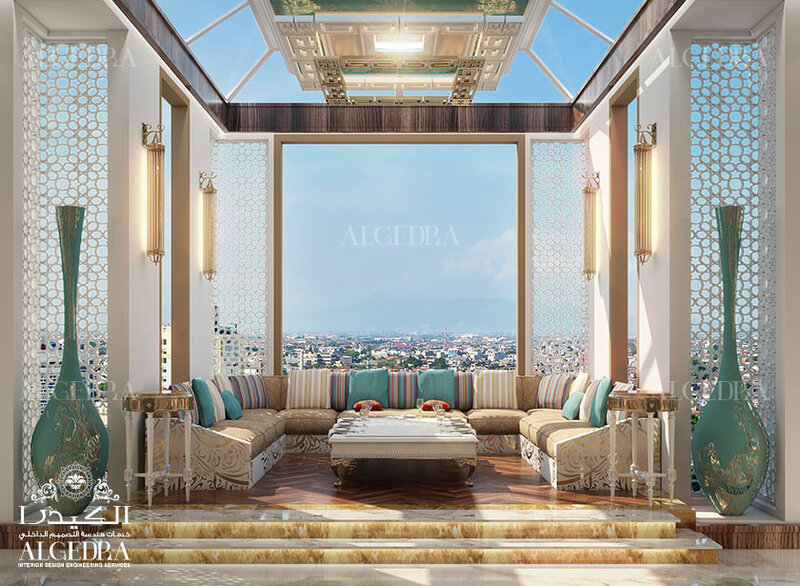 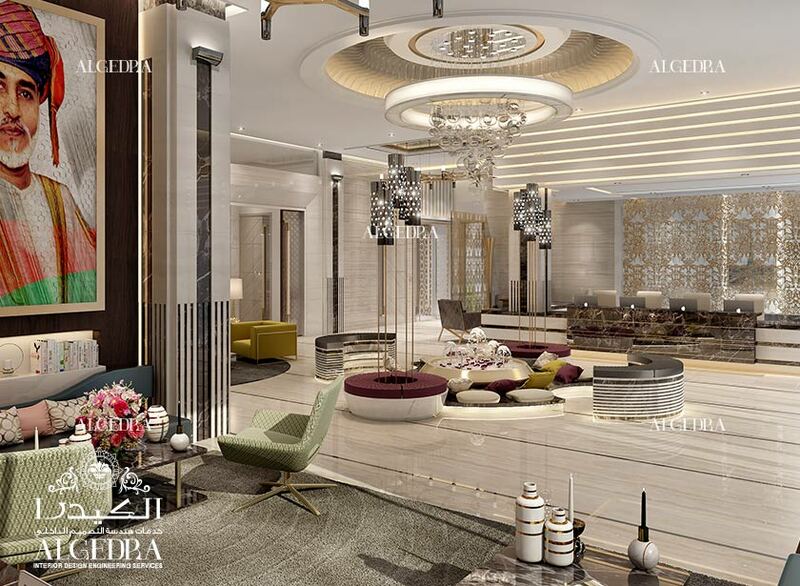 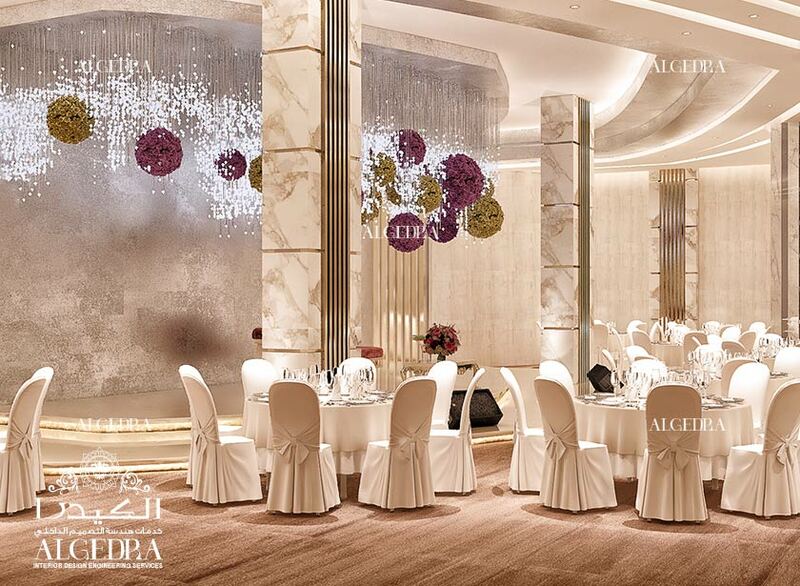 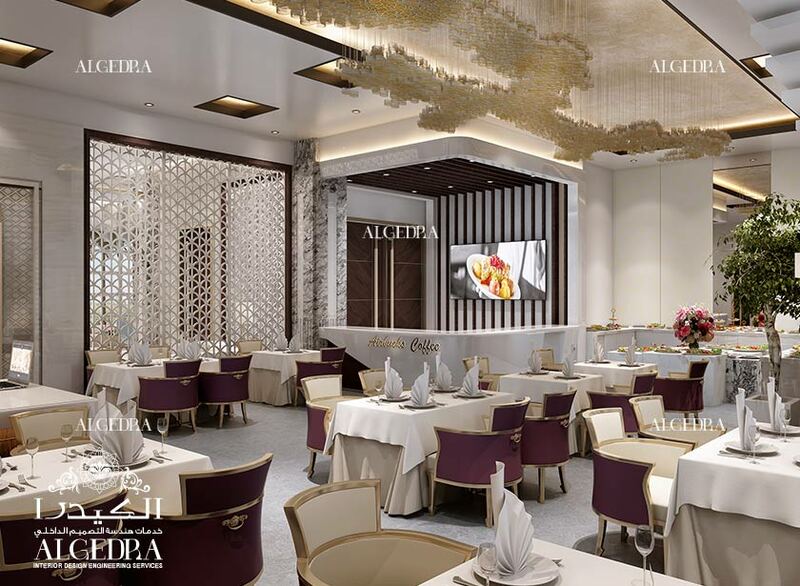 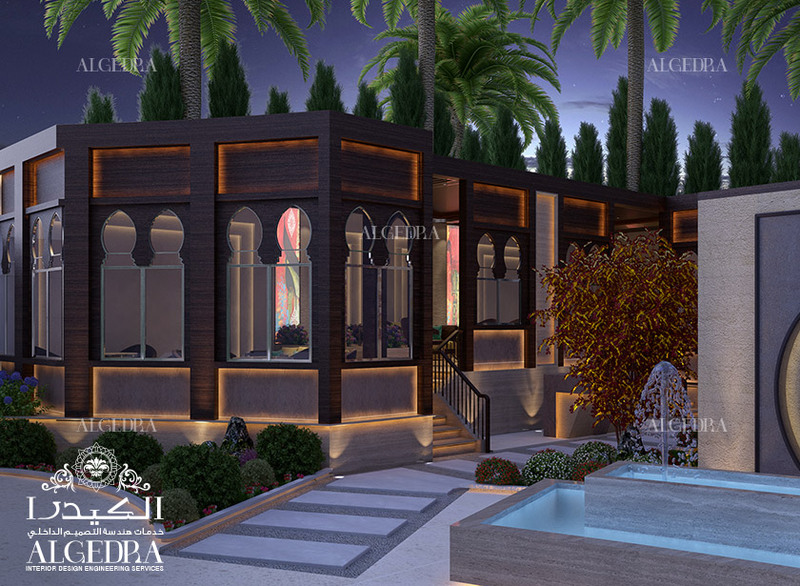 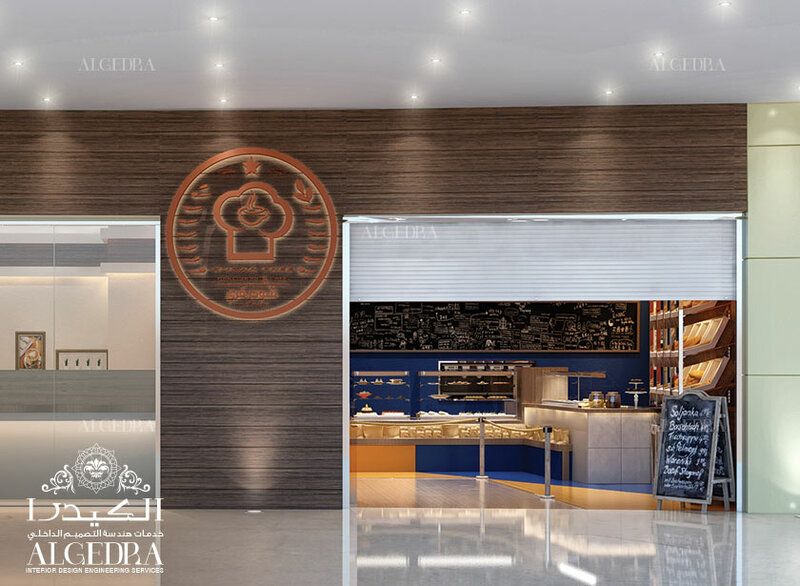 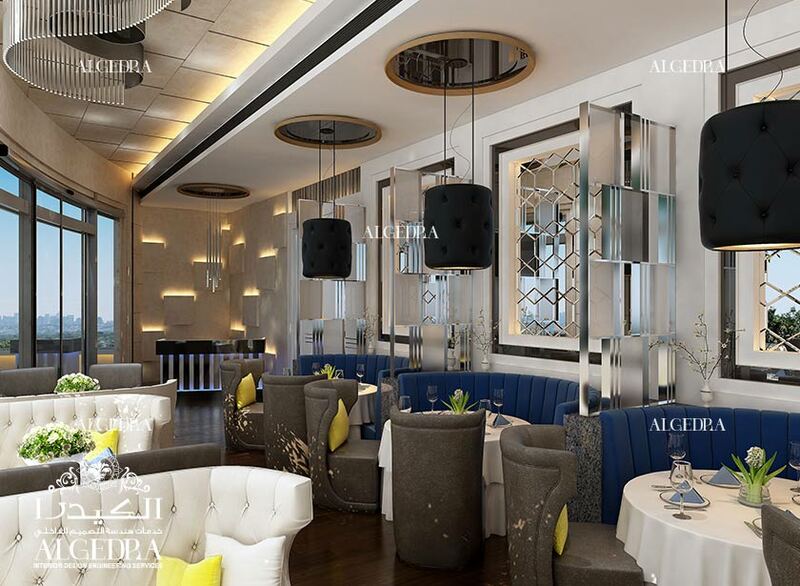 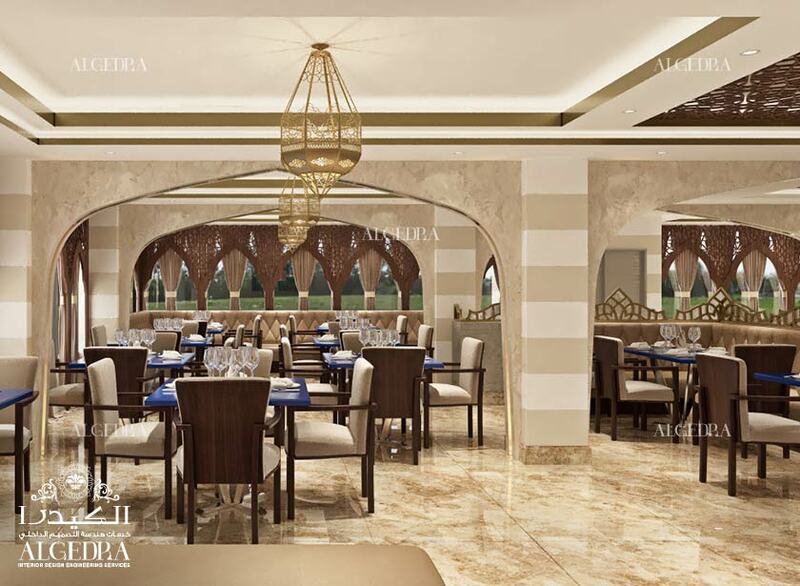 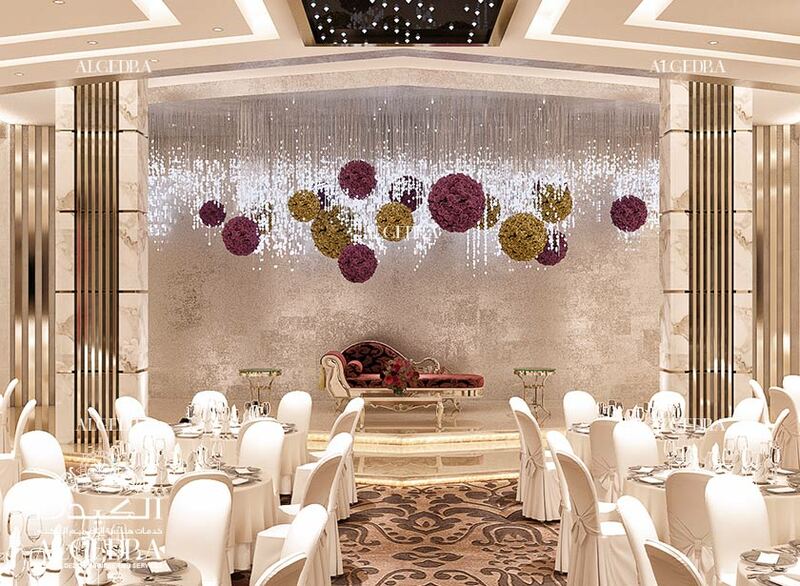 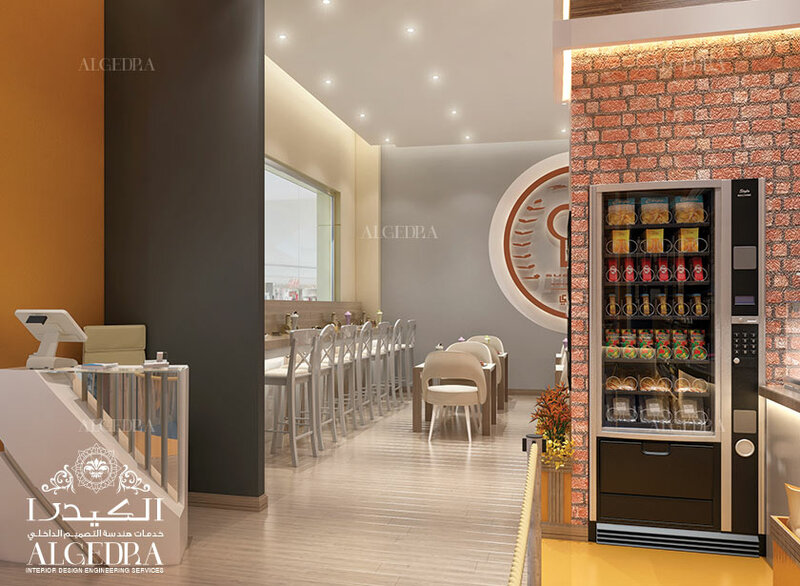 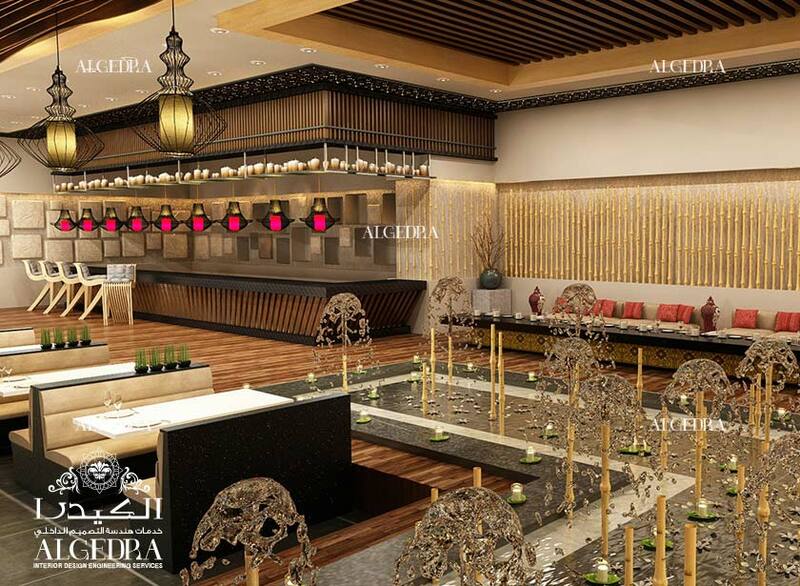 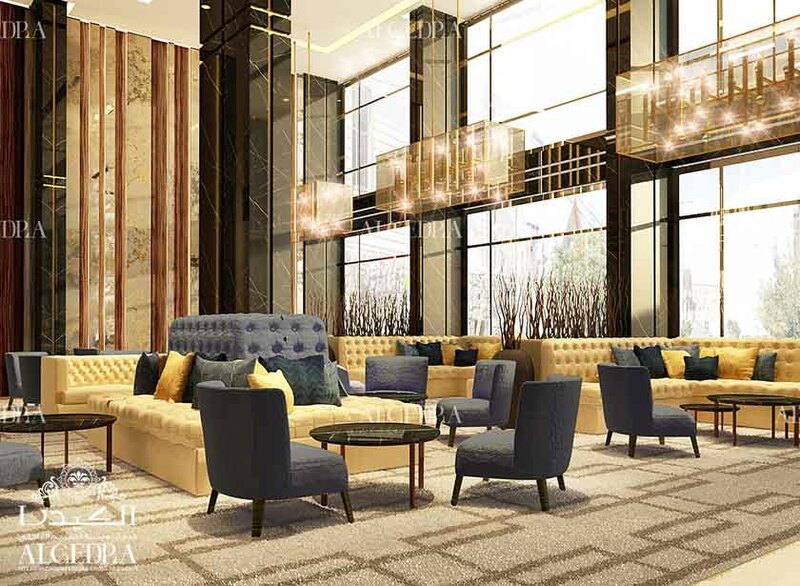 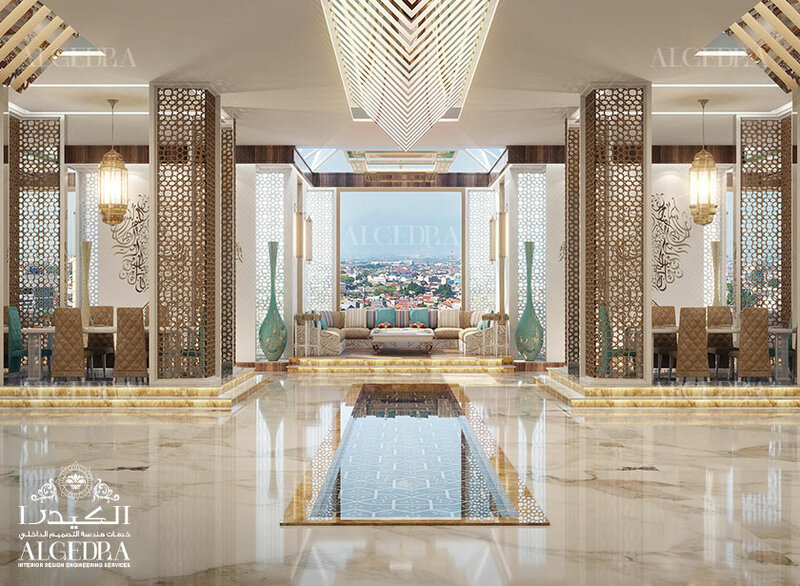 ALGEDRA Interior Design provides great hotel interior and exterior designs to make your project look elegant and welcoming.